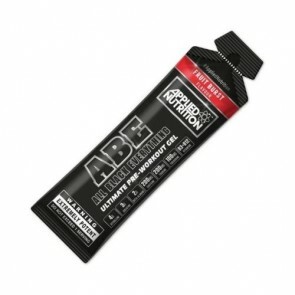 Applied Nutrition has been at the forefront of the sports nutrition industry since the early days over ten years ago. Applied Nutrition have a wide range of health care products, all manufactured to the highest quality standard, some of the product ranges include weight loss supplements, cleansing products and largely sports nutrition supplements. Applied Nutrition is the name behind some of the most potent green tea weight loss supplements currently available today. Applied Nutrition have invested heavily into research that will provide the best formulas and drug delivery systems that will be incorporated into their products. 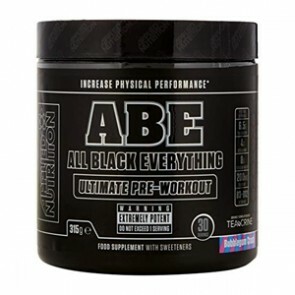 All of their formulas are back by scientific research to prove effectiveness and quality. Applied Nutrition are currently viewed as a leader when it comes to drug delivery systems. To put this into perspective, they have developed liquid soft gels for several of their products that makes swallowing them much easier. Applied Nutrition are fully committed when it comes to providing the highest quality supplements within the sports nutrition market. Batch testing is carried out on all their products to ensure quality, purity and potency. This all comes together so that you can trust what you are consuming when it is from Applied Nutrition.